For starters, take a few deep breaths—and then keep reading. If you or someone you know has anxiety, you know how debilitating it can be. Of course, it comes in many forms—anxiety, social anxiety, Generalized Anxiety Disorder (GAD), panic attacks, and the list goes on. As someone who’s had bad anxiety, mostly in the form of Obsessive Compulsive Disorder, I can relate. When you’re in the thick of it, all seems lost—fear and anxiety grab you and won’t let go. However, through techniques I’ve learned from therapists, from friends and loved ones with anxiety and from research, there are ways to manage your anxiety—and without medication, too. Here 10 things you can do to help alleviate your anxiety quickly, and I can attest to them all. I know—what does “just breathe” even mean? When friends and therapists used to tell me this, I wanted to tell them, “I already am, obviously.” Little did I know they meant practicing particular breathing techniques. Whether you want to stop a panic attack or simply can’t seem to catch your breath (plus, your heart’s racing, you’re sweating, etc. 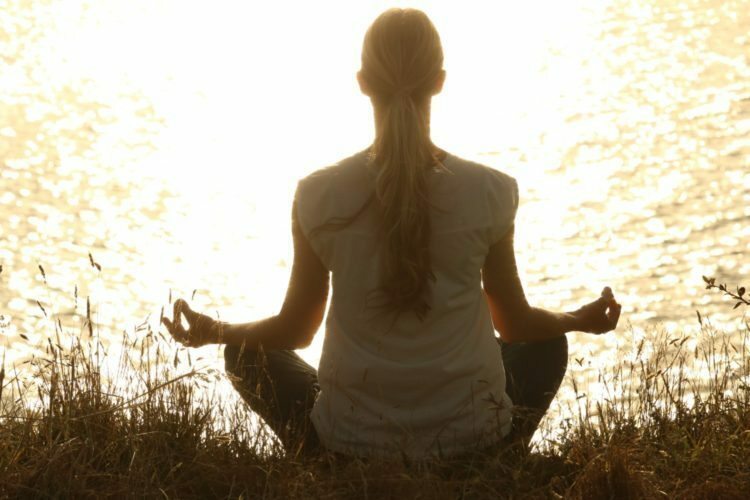 ), there are a couple great breathing techniques you can try. For instance, according to this Lifehacker article, Clinical Psychologist Jeffrey DeGroat, Ph.D., suggests a breathing exercise where you breathe in for four seconds, then out for six seconds, and to keep repeating it until you are calmer or your panic attack is gone. It works—try it! Have you ever seen someone with a rubber band around their wrist and, sometimes, you’ll see them snapping it? Well, it’s likely not just a rubber band. Instead, it could be their go-to to help curb anxiety. 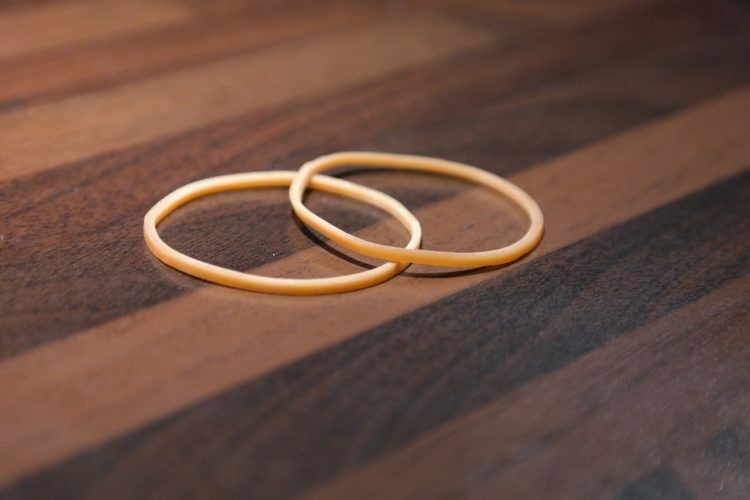 I have lived in L.A. for many years, and I’ve seen many people snapping rubber bands on their wrists. Finally, I asked a friend of mine what his was all about. He explained the theorem to me, as his psychotherapist had explained it to him. Whenever my friend gets overwhelmed and anxious, he is supposed to snap the rubber band to bring him back to the present moment. I use this technique now and then, too, and it works. Hear ye, hear ye. Some people add a mantra, too, such as, “I am not going to let anxiety control me,” according to the CalmClinic. My friend only snapped the rubber band once at a time, though the CalmClinic suggests snapping it against your wrist three times, repeating your affirmation as you do so. Headspace is a meditation app that will even make meditation naysayers (like I was) take note and sit still (finally). Of course, many health experts say that meditation helps to reduce anxiety, and now you can meditate via your phone. 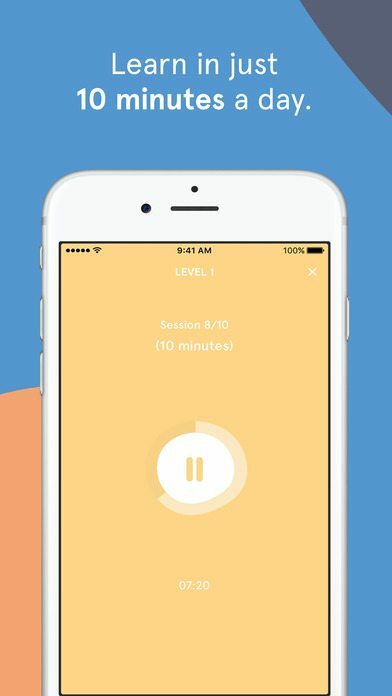 “Take 10” is Headspace’s free introductory series—10 sessions, 10 minutes each. Once you try it, you’ll get hooked—not only on the meditations, but on the meditation guy’s soothing voice as well, trust me. It’s “a gym membership for the mind,” Headspace states. And if don’t want to subscribe (subscriptions generally start around $10 a month depending on the plan you choose), you can repeat the “Take 10” as often as you’d like. 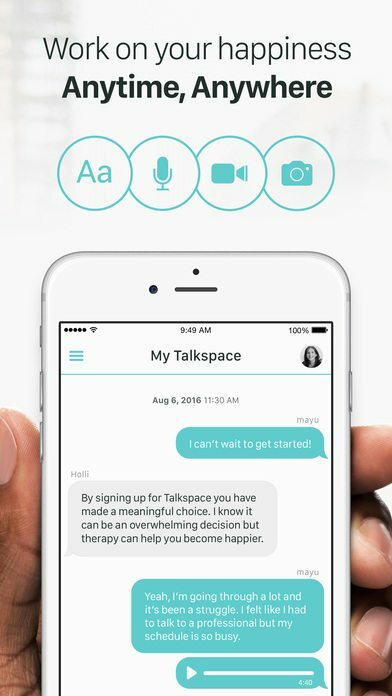 Talkspace connects you with a licensed therapist for an on-demand therapy session, so you can get relief without needing to leave your home. You can text or talk via audio or video. 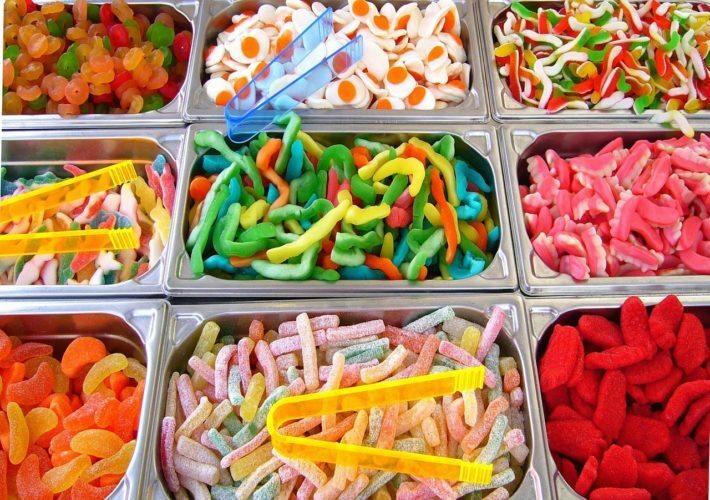 Plus, you can try it for free. Various payment plans are available, and unlimited messaging therapy is available, too, for $32 per week—a lot less than an in-person therapist, if you think about it. Plus, writing things out can be very therapeutic in and of itself. Talkspace/ Groop Internet Platform inc.
You may already know that alcohol is a depressant, but did you know it’s also not anxiety’s friend? 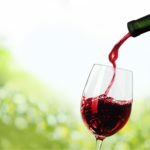 When my anxiety was at its worst, I cut out alcohol for over a year and felt a lot better. 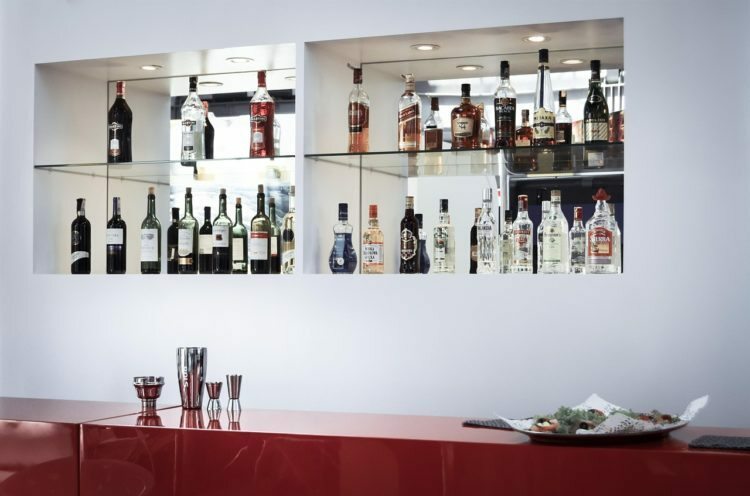 Yep, that change is alcohol. Why not try it and see? Easy enough, right? I know, nothing’s more comforting sometimes than a pint of Ben & Jerry’s, but how does it make you feel later? Truly happier? 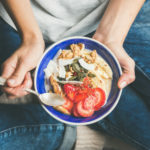 Instead, Guillory recommends eating whole foods and a balanced diet, “with an appropriate amount of protein and carbohydrates.” Yes, easier said than done—but worth a shot. 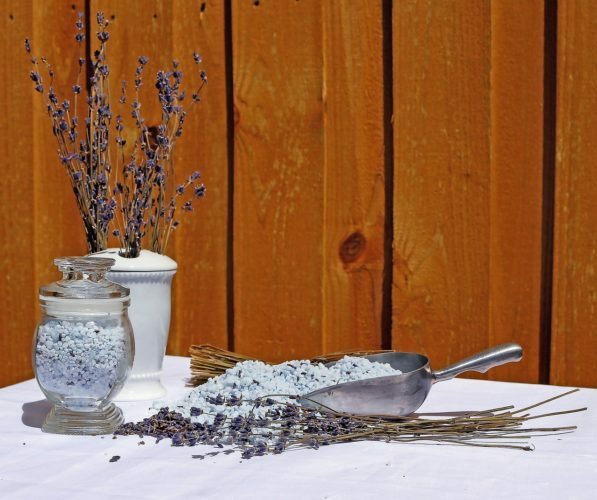 Most of us know that lavender is a natural calming agent. 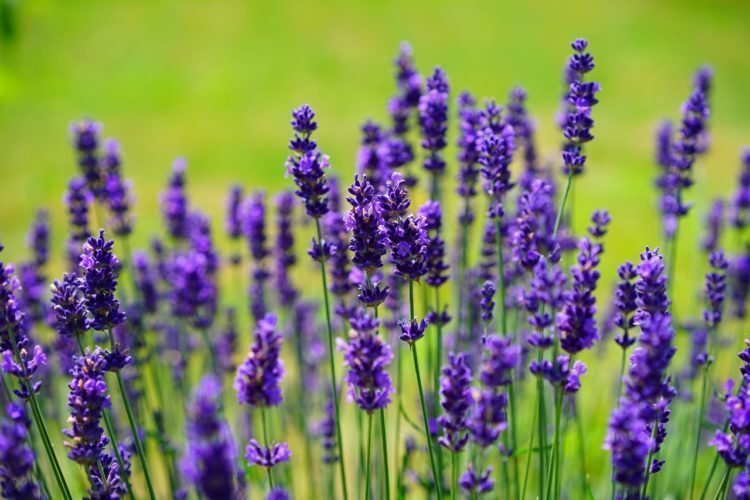 Whether you get a silky, lavender-scented eye pillow, grow lavender plants in your house or use lavender essential oil (under your nose or on your eye mask), lavender can help you relax and reduce your anxiety. Plus, if anxiety (i.e., insomnia) is keeping you up at night, make sure to add some lavender to your life. Whether you want to soak in Epsom Salts, which have their own healing and calming properties, or use bath salts (try this recipe from Wellness Mama), baths can help your anxiety float away. 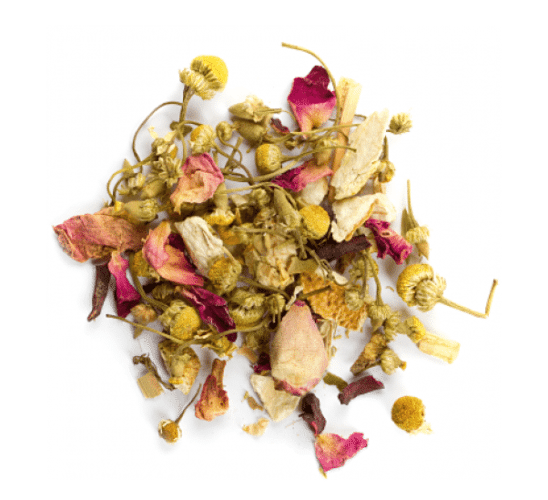 Drinking herbal tea can help reduce your anxiety. You can either make your own with ingredients like fresh peppermint leaves or a few drops of peppermint essential oil . Or, you can try Sweet Dreams by David’s Tea, which I highly recommend. It includes organic ingredients like lemongrass and licorice root, and I’m getting relaxed just thinking about it. Researchers have deemed this to be the most relaxing song ever. Yes, really. The title is “Weightless,” which seems quite appropriate. Have a listen and see if it does the trick for you. So there you have it. The next time you’re feeling anxious, overwhelmed and think there’s no end in sight, remember to try some of these tips. Because, even though you may feel out of control, there are many ways to get back in control and to quell your anxiety.